 The Balloon Artist College (BAC) will be the most comprehensive, accessible, professional educational resource for balloon artists world wide. Challenges – 21 days challenges that will be focused on specific topics (twisting, social expressions, arches, link balloons etc) with prizes and hints. Challenges will help you build your portfolio. Courses – BAC will grow its online courses portfolio of both free and paid courses. Each course will have a lead instructor that will have to submit the course layout for approval. Each course must include around 50% of the content available for free. Courses length time should be 5 hours and split into 5 modules. Instructors will be filming the course on their own expense but the course material will be edited by BAC.